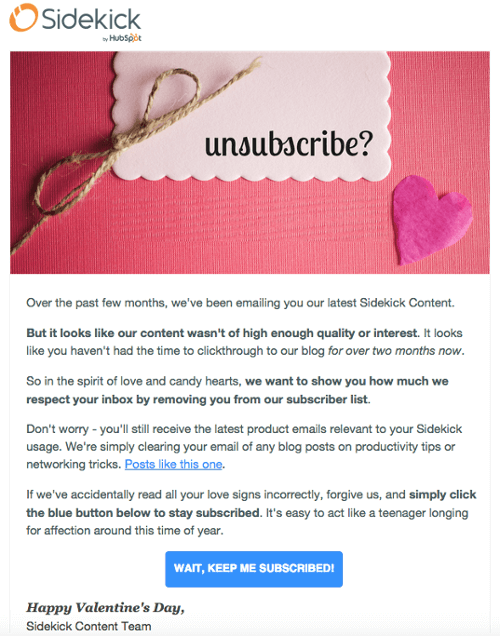 It is completely normal that a part of your subscribers becomes inactive over time, meaning they stop (or even have never started) engaging with your newsletters in any form. Inactive subscribers can damage your email deliverability, because very low open rates signal to ISPs that recipients don’t engage with what you send. This could lead to your campaigns being blocked in the future. One of the solutions is to purge people who didn’t open your email in the last 12 months from your list. But what if you try to reengage them first before saying the final good-bye? Here are some straightforward steps you could try to take to reengage your subscribers and detect truly unengaged recipients to clean them off your list. 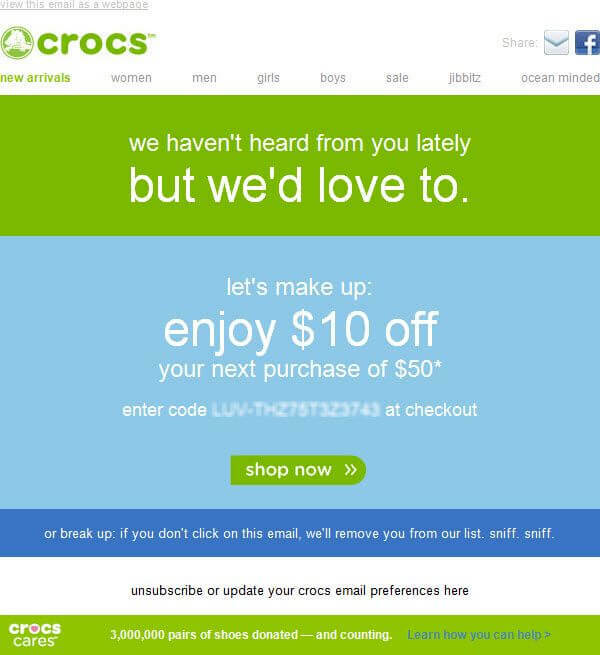 One study shows that on average 39% of retailers’ email lists are inactive, while another suggests that up to 60% of permission-based email lists could be dead. The first step is to identify your inactive subscribers, i.e., people with valid email addresses (no hard bounces) who have not opened or clicked your email campaign over a certain period of time. How to define the “period of inactivity”? It depends on your sending frequency and what your offer (your sales cycle). Some recommend 6 months as a definition of “inactivity period”, but this timeline is good for frequent senders (more than once a week) and people with short selling cycles. However, you’d better use 13 months if you are an infrequent senders or if your sales are seasonal. Study the list of your inactive subscribers. You might easily find something in common among them. Like they subscribed to get a free e-book or they signed up to participate in a webinar. Or they are using the same email client. This could mean that emails are sent to junk. These are the people who subscribed, but have never been active ever since. To avoid these kind of subscribers you could use double opt-ins. Usually, the value of these subscribers is quite low. So, to keep your list clean and fresh you should constantly check, if there are any subscribers who have not opened a single email since they opted in. As the value of these subscribers is very low, you can delete them without hesitation. The time to start purges, as it was said before, depends on your sales cycle and email frequency; you shouldn’t start worrying if they didn’t open the first 5 to 10 emails. These people both stopped reading your emails and being active customers, but they engaged in the past. Thus it is worthwhile to give them a chance to re-engage. You know that these people have stopped reading your emails, but they are engaging through other channels, they are still active users or buyers of your product. The potential value of this segment is very high, they still may be impacted just by the fact that they see your emails in their mailboxes without opening them. So, you should keep these people in your list and try a reengagement campaign with them. Actually, reactivation strategy highly depends on your industry and nature of your business. You should tailor your content to make it relevant for inactive subscribers and give them a chance to interact with your brand again. 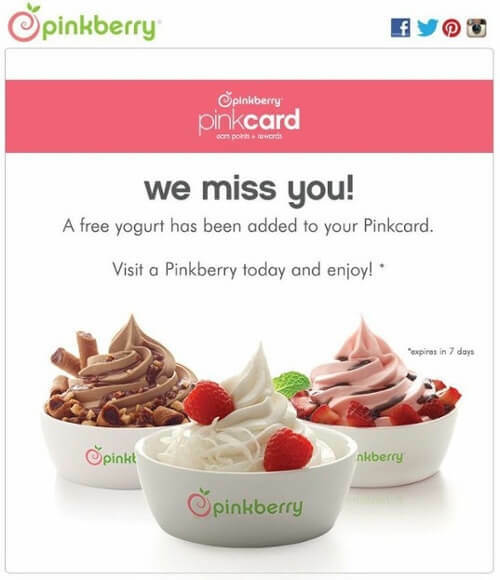 Send your inactive subscribers a message that it has been a while since they visited your website or used your service and add a coupon or promo code to it. You can ask your inactive subscribers to fill in a poll or survey in return for a reward that could be a free gift or a promo code. The poll results can tell you (if you ask the right questions), why your subscribers stopped opening your emails. Later you can use this information in a new campaign targeting their pain points. 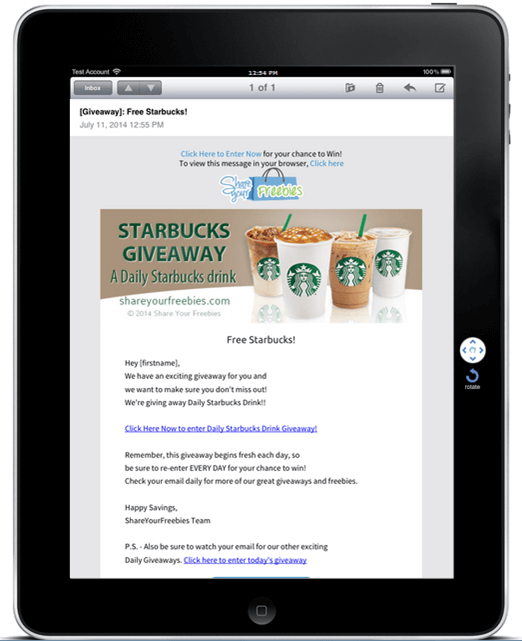 An online competition or a giveaway is another way to draw interest to your email campaigns. 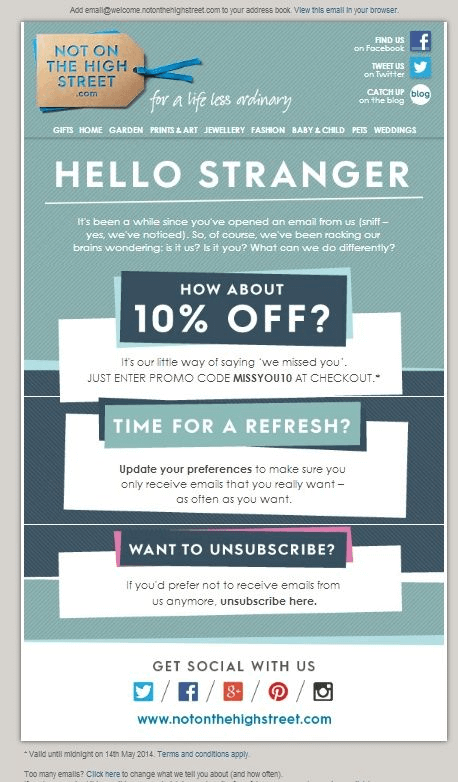 Another type of reengagement email is the one when you point out the changes that have happened since the last time your subscriber visited your website. It could be new design, new interesting blogpost, improvement of service features or new promotions. By the way, your strategy should not be limited by one email only. 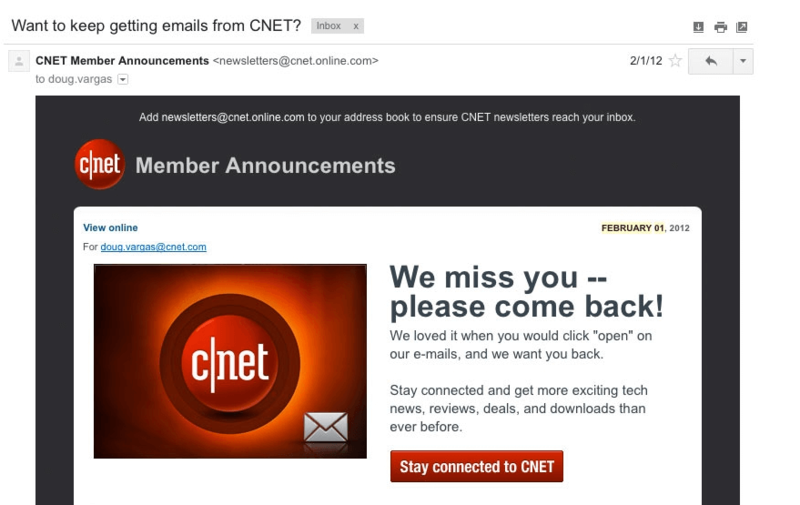 You could have a multi-step reactivation strategy like CNET. To maintain a clean list of subscribers they reached their inactive subscribers with a compelling offer to win them back. Then they started a list cleanse sending the first email stating that if users didn’t engage they will be removed from the list. Later the first email was followed up by the second list-cleansing email. In total they re-engaged 16.88% of their inactive users and created a passionate user base. It is highly advisable to test different versions of your reactivation emails on a small sample of inactive users to see which one of them will bring better results. For instance, you can test which discount, free gift or giveaway works best for your audience. The average length of time between receiving a win-back email and actually reading it can be 57 days. And 75% opened a win-back email only 89 days after. 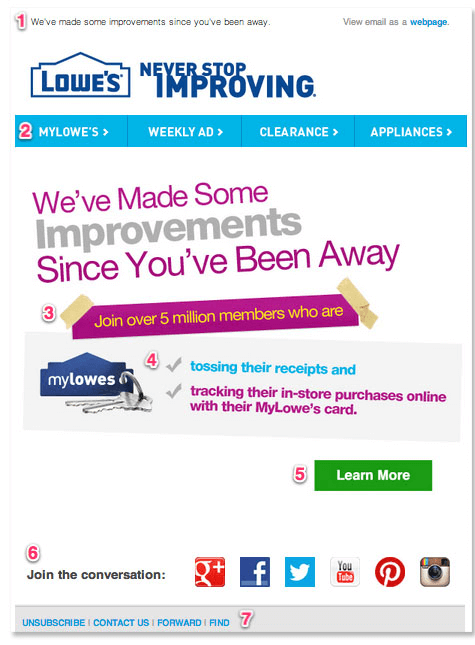 So, don’t rush to remove people who don’t respond to your win-back email campaign immediately. Also, don’t forget to monitor engagement of inactive users to make educated assumptions on the state of this segment. Tracking inactive users is not a one time exercise. You should do it on a regular basis and perform all the steps above repeatedly.